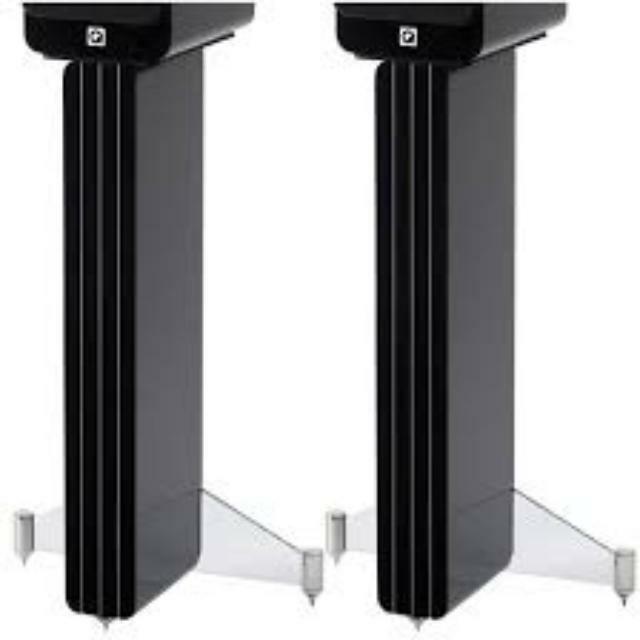 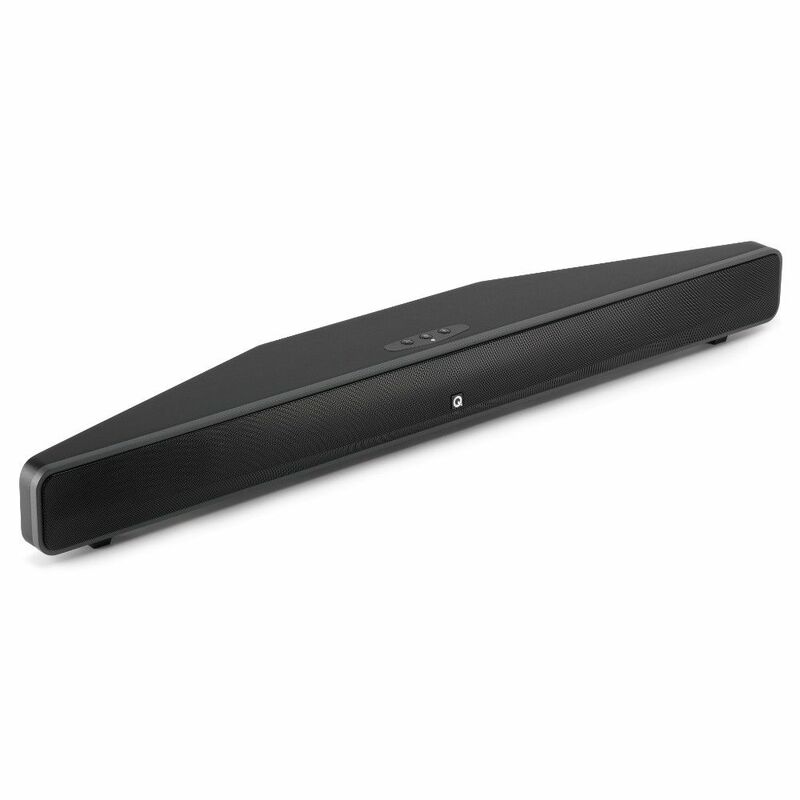 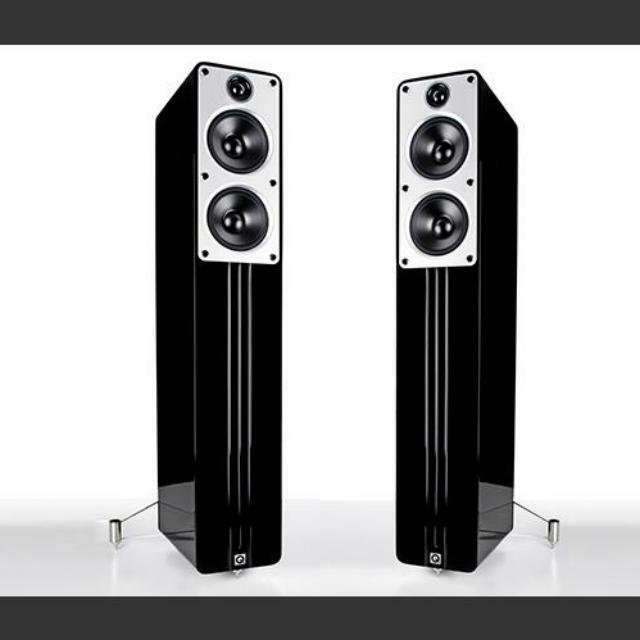 Visually striking in the new Piano Black high gloss finish, the 2050i, the exquisitely proportioned flagship of the 2000i Series, is both sonically and aesthetically enhanced by its integral steel plinth with 'top configurable' floor spikes. 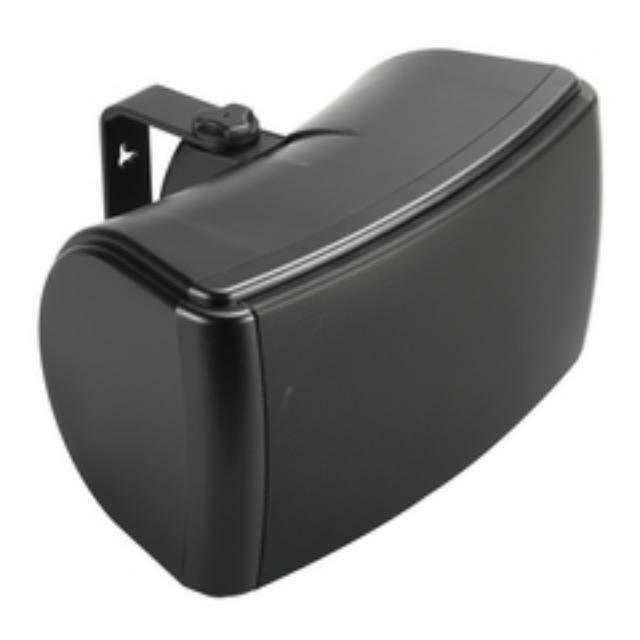 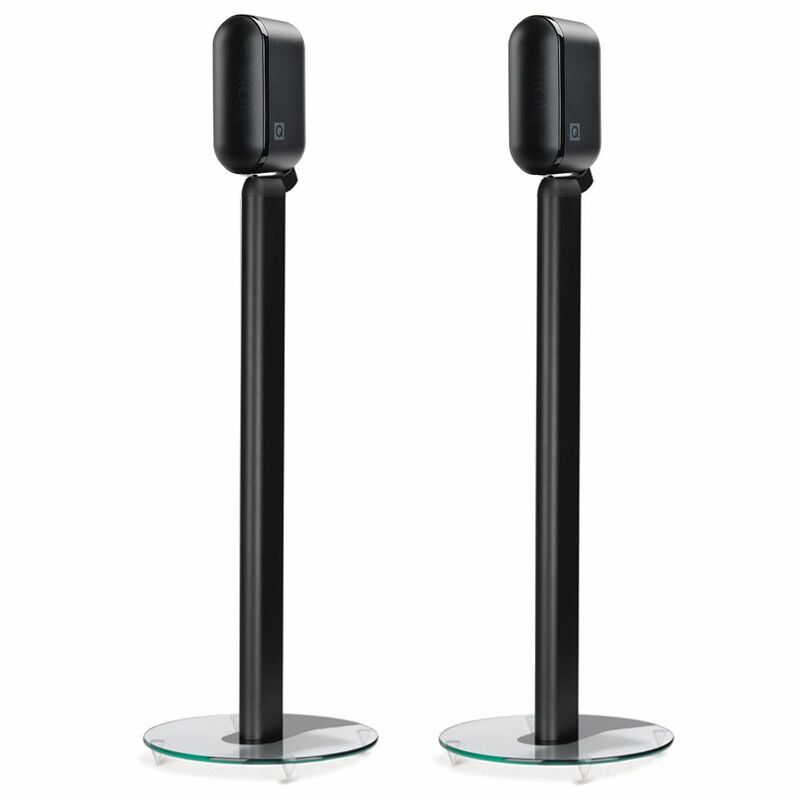 Twin 165mm drivers deliver exceptional bass extension, midrange openness, clarity and smooth detailed high frequencies. 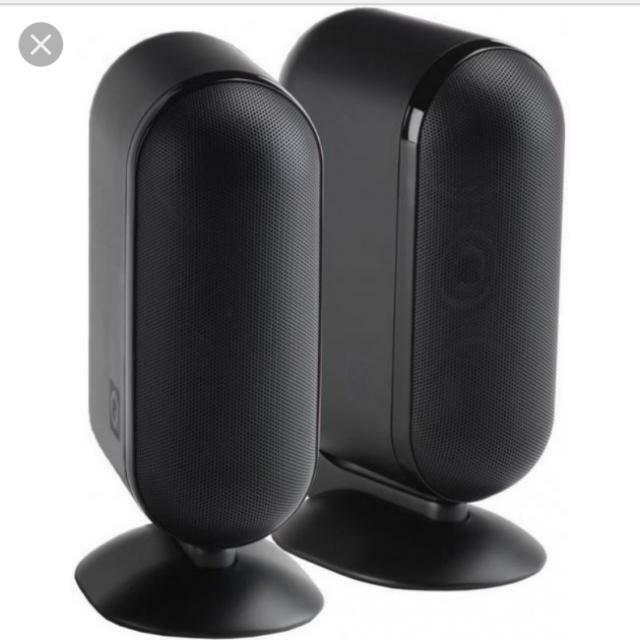 They are ideal for both music and high energy movies. 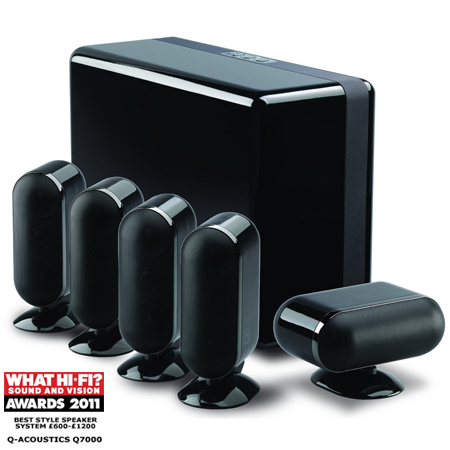 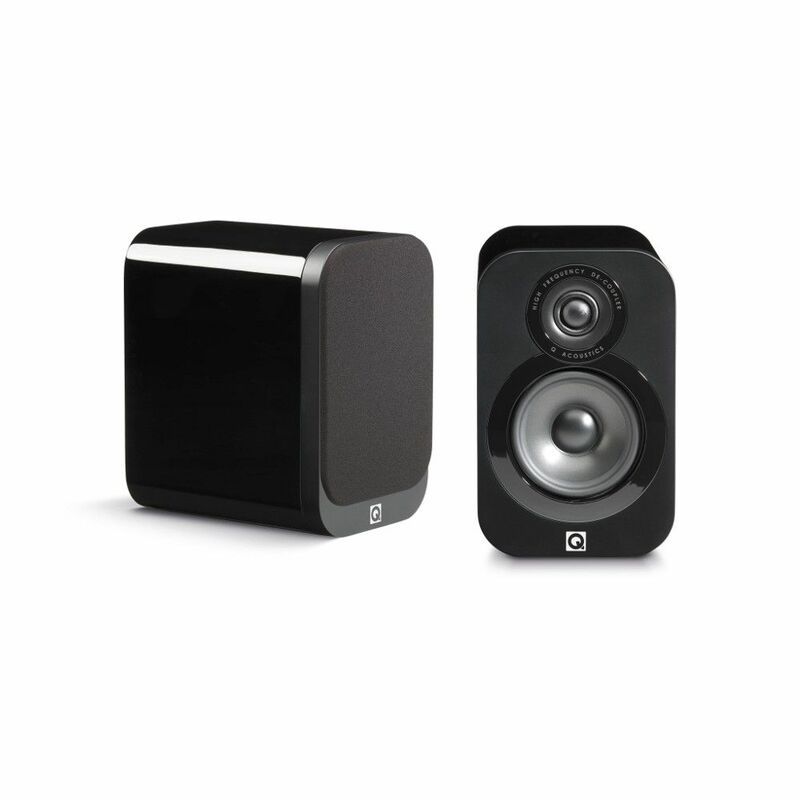 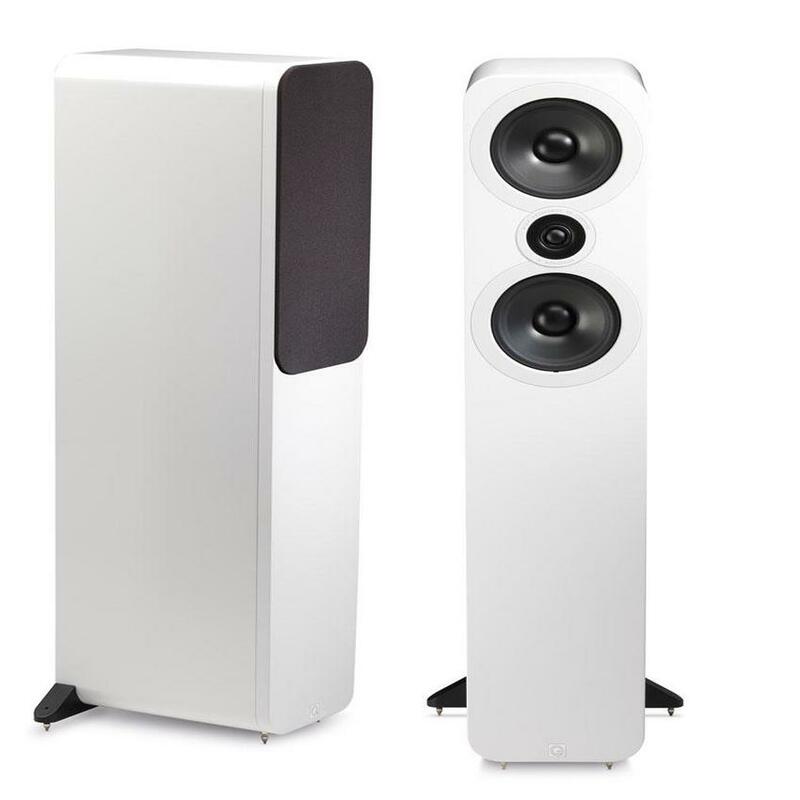 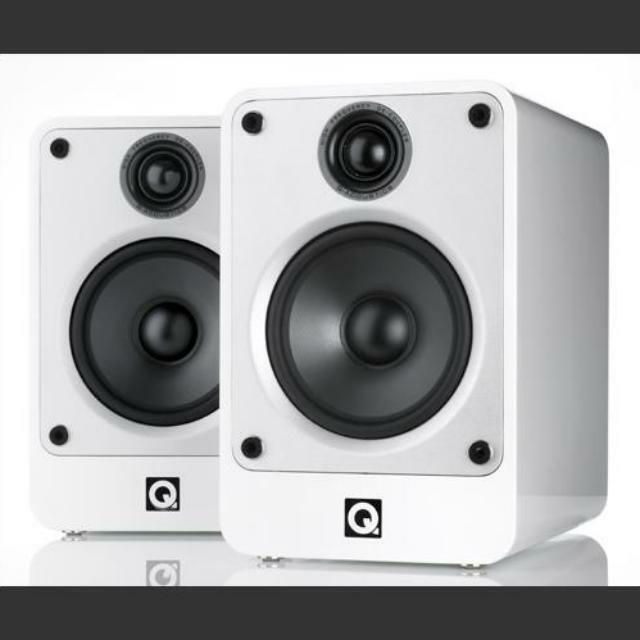 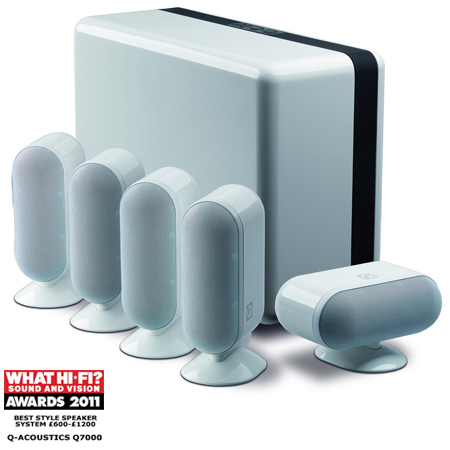 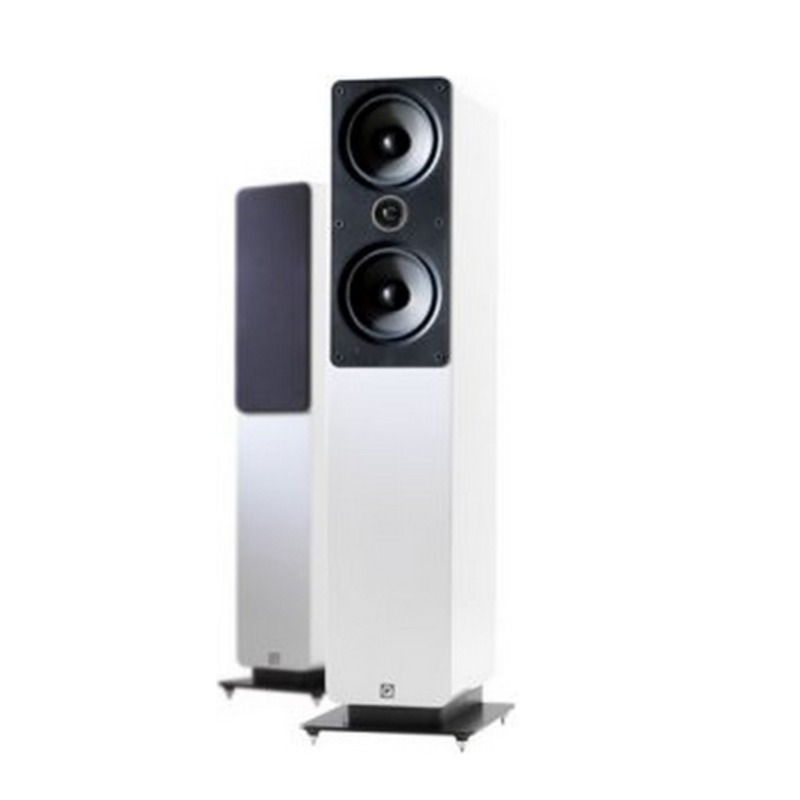 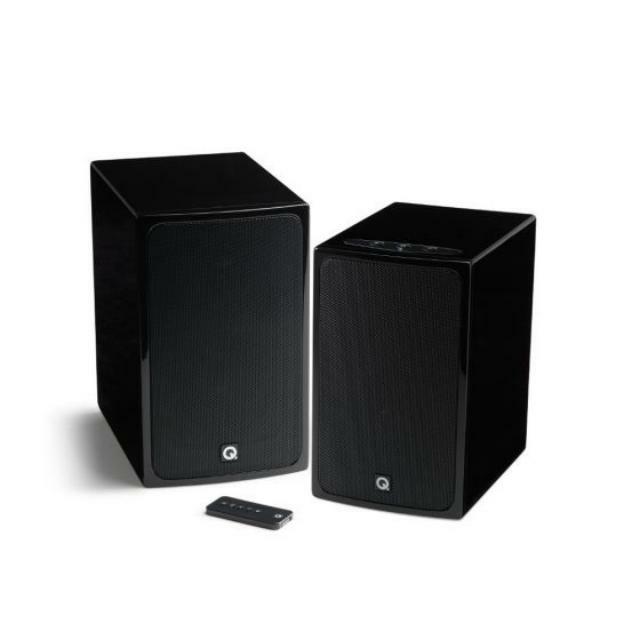 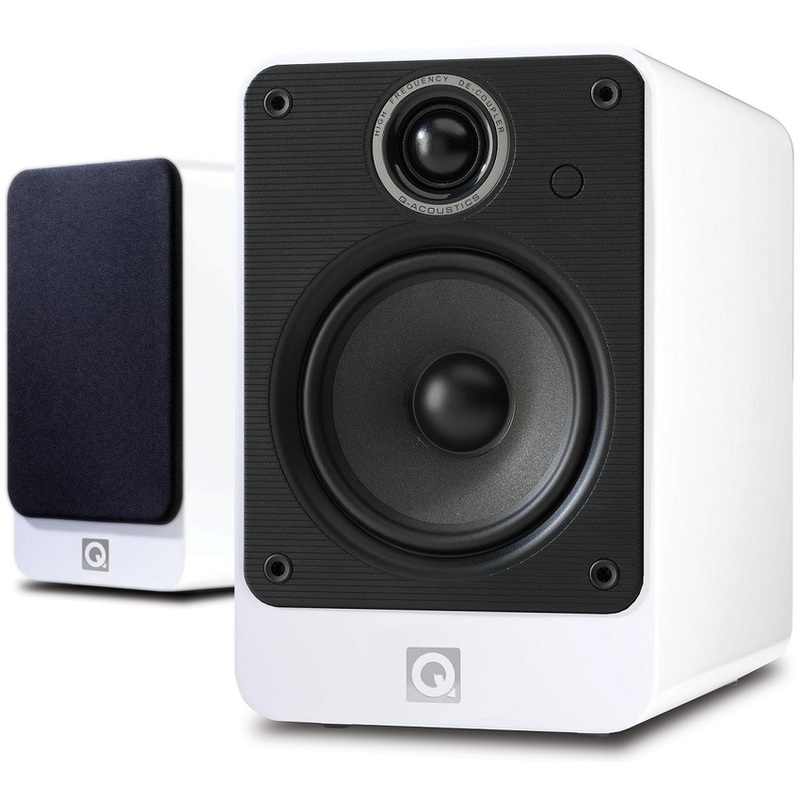 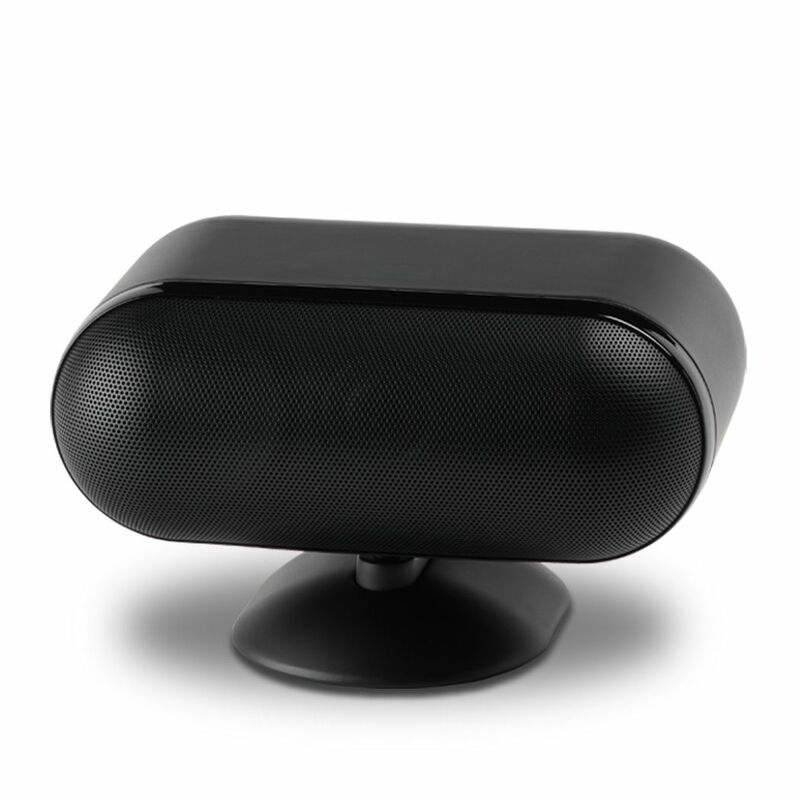 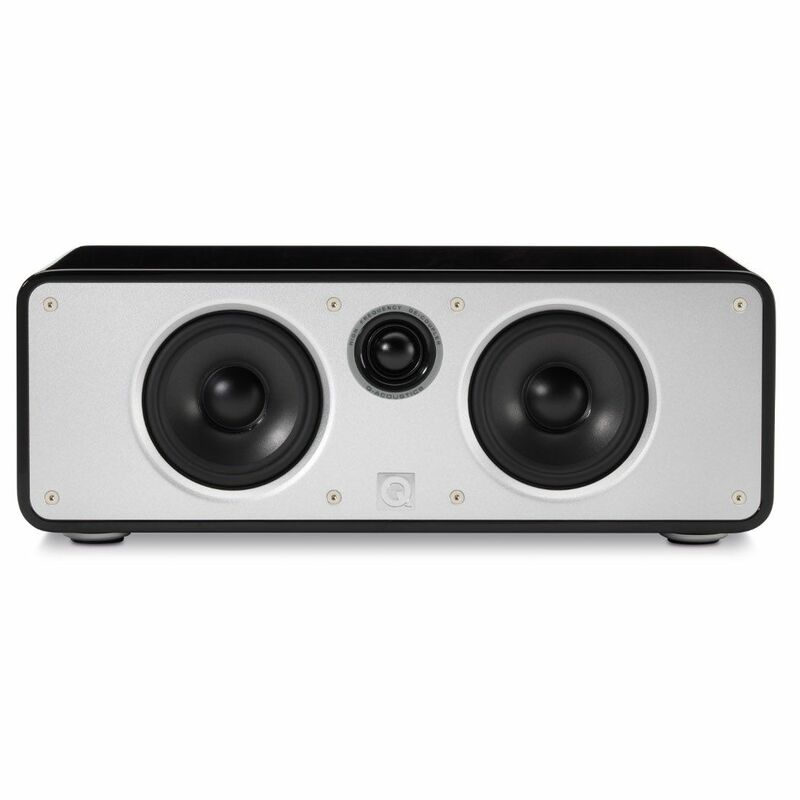 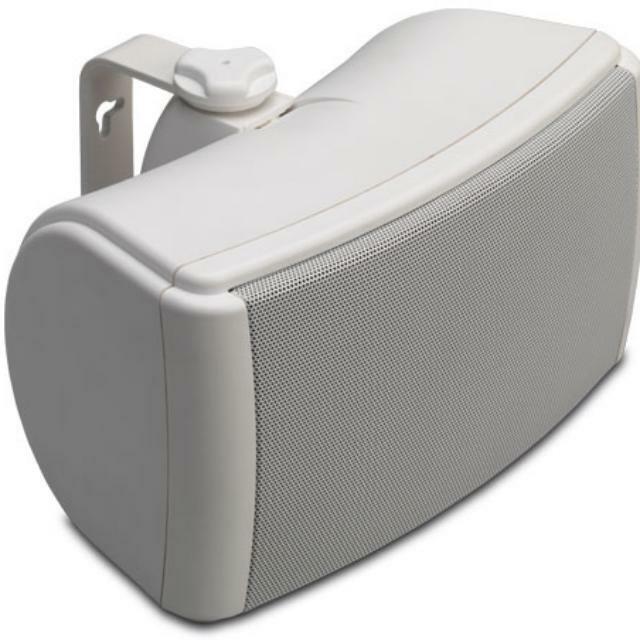 The overall sonic performance of this outstanding loudspeaker belies its affordable price.